Attend the 1st Annual Roswell Wine Festival October 6th! Come out to Historic Roswell to experience a wide selection of wines from your favorite Canton Street Restaurants for the First Annual Roswell Wine Festival! Tickets are $30 until September 29th, and $40 after September 29th and at the door. Event admission includes a souvenir wine glass. 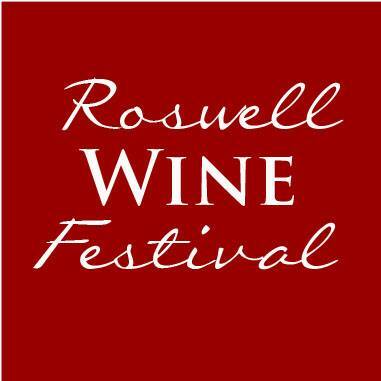 The first-ever Roswell Wine Festival is coming to Canton Street on Sunday, October 6th, 2013. The Festival will take place from 2 pm – 5 pm and will feature wines from your favorite Roswell hot spots. For additional details on this year’s Festival, including a list of the participating establishments, please visit their Facebook page. You will not want to miss this event! 1. Drink responsibly. Please plan ahead and do not drink and drive. 3. Must be at least 21 years of age with a valid photo ID to purchase and/or consume alcoholic beverages. 4. Event will be held rain or shine. No refunds or exchanges. For information regarding other festivals going on in Atlanta this fall, CLICK HERE. The Fox Theatre Halloween Ghost Tours – On Sale Now!